Whether you’re looking to improve engagement or to grow your followers, the impact of finding and using the best Instagram hashtags can’t be overstated. Your Instagram hashtag game should be a key component in your marketing strategy. The hashtags you use can make or break your post, and can have a huge impact on your reach. It’s vital that you learn how to find the best Instagram hashtags to reach your desired audience on Instagram. An Instagram hashtag is a word or series of words that is preceded by the hash or pound (#) sign that is designed to show users specific types of content. Instagram hashtags are designed to simply categorize different types of content. They make it easy for users to browse and discover new photos and videos related to their interests. You can search for a particular tag, or follow one to have the posts show up in your news feed. Hashtags must be used strategically in order for your content to be discovered on your personal or Instagram business page. In order for your tagged content to be discovered by users, hashtags can be placed in a few different areas on Instagram. The most common and effective way to use hashtags is to include them in the caption of your posts. This can help boost engagement and reach on a specific photo or video. @greenchef uses a mix of its branded hashtag and tags related to the recipe they are posting. You can also include Instagram hashtags in your Instagram Story using the hashtag sticker. This will make your story more discoverable to new users. 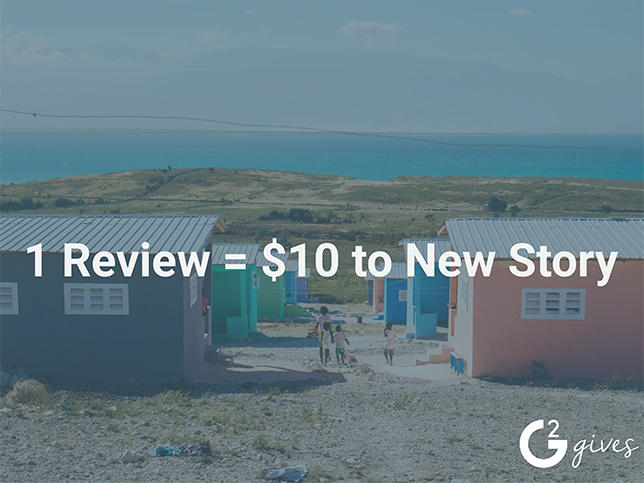 Tag the location of a specific place for a chance to be shown in that Featured Story! Lastly, you can use hashtags in your Instagram bio, to encourage people to use a branded hashtag. @puravidabracelets has tons of user-generated content from its hashtag #PuraVidaBracelets. Now that you know how Instagram hashtags work, it’s just as important to know which to use. Every Instagram account requires a unique set of hashtags that will work best for their targeted audience. You should find hashtags that will attract your ideal follower, customer, or fan. There are a few different ways to go about finding what hashtags to use. You can use different analysis tools, look at what competitors and other accounts in your industry are using, or simply browse through the Instagram app itself. There are several methods to help find the best Instagram hashtags. One of the best ways to find hashtags is to simply search on the Instagram app. When you search for a keyword, it will also display a list of suggested ones underneath. Another tip is to browse through the “top posts” section of a hashtag, and look at what other hashtags those people are using. Take a look at some other Instagram accounts that in your niche, and see what hashtags they are using. If you come across an account that is getting great engagement on their posts, the hashtags they are using are most likely successful ones, so use that as inspiration for your list. There are many resources available to help you pick hashtags for certain subjects and industries. Hashtag generator tools will quickly give you a selection of tags that you can use in your posts. Just be sure to check them out to make sure they are on-brand before using them on your posts! A branded hashtag is a unique tag that users can post on content related to your brand. It can be your company name, a slogan, or anything that you want to encourage people to use. You can add this to your bio section, and promote it in your caption, so more people are aware and begin to use the Instagram hashtag. This now allows you access to tons of user-generated content that you can shout out on your page. As you research and gather more hashtags to use, be sure to store them somewhere you can easily access (like the notes section on your phone). It is also a good idea to break them up into different sets, so that you are not using the same exact hashtags on every post. So once you have accumulated a mass list, try breaking it up into 3 or 4 different sets of about 15-20 hashtags each. Then every time you post, you can rotate between the sets. Just don't be among the 27% of marketers who use fewer than 3 hashtags per post, according to Tailwind. Depending on who you are trying to reach, you should be using a mix of a few different types of hashtags. This ensures you will be reaching a variety of different users who potentially will want to follow your page or engage with your content. Don’t be afraid to think outside the box! Instagram hashtags are one of the easiest and most effective ways to expand your reach. Make your content more more discoverable by finding related terms that your ideal audience is searching for. 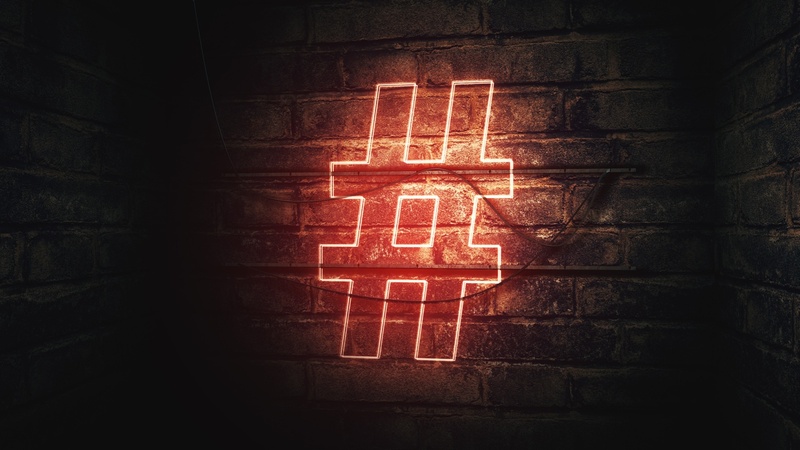 Whether you’re a brand or an influencer trying to grow your audience, make hashtags is an essential part of your Instagram marketing strategy.